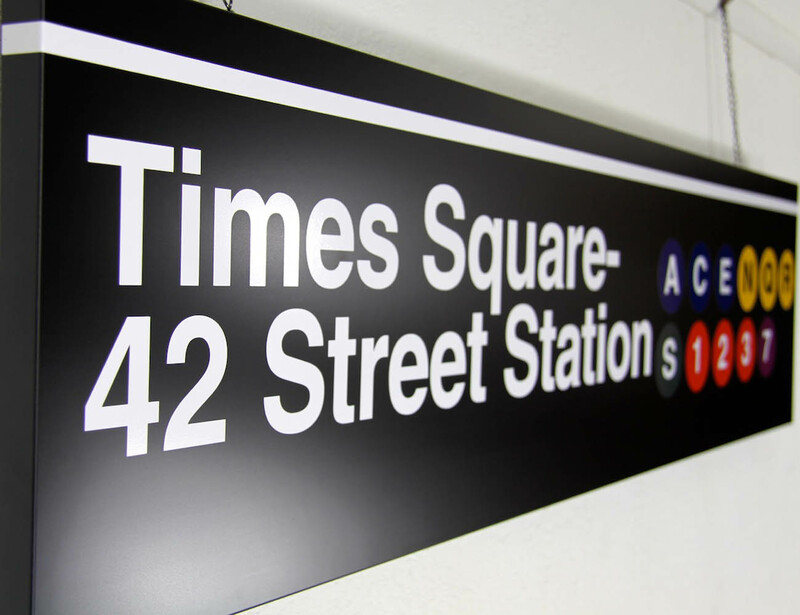 Your home can be made to represent one of the busiest stations of the world with this quirky Times Square – 42 Street MTA Sign. 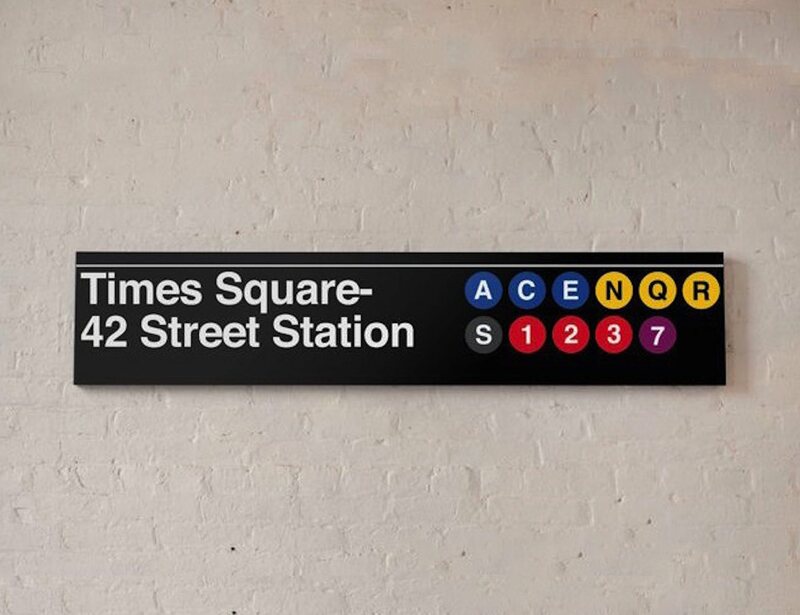 As compared to its real counterpart which served around 60,604,822 passengers in 2011, this sign can add to your home or office decor in a beautiful way. 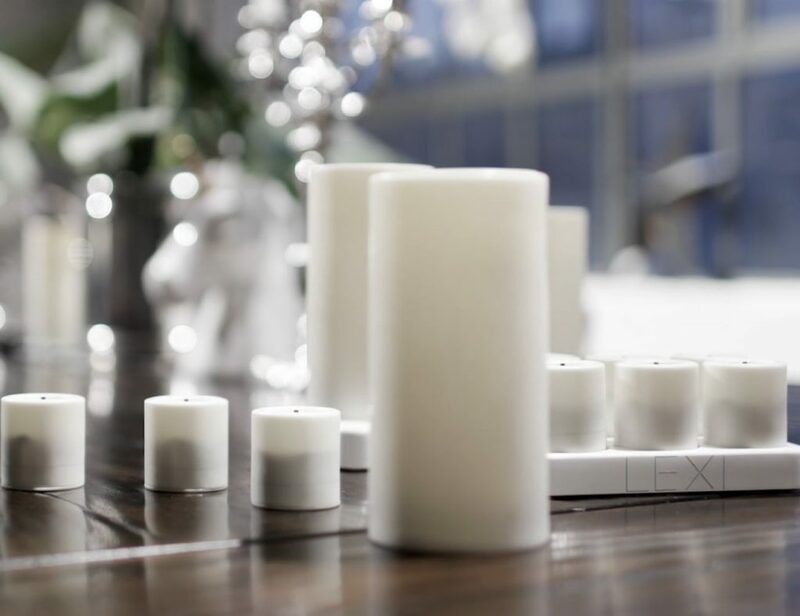 If you want to reposition it, the process is as easy as peeling it off from the wall and re sticking it on a new spot. 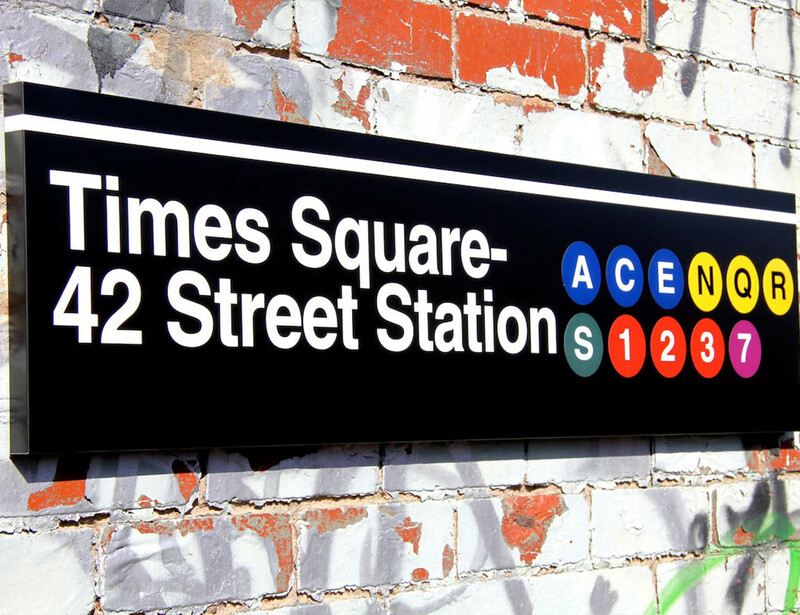 For those who have been at Times Square quite a number of times, this is the ideal sign you must have at your place. 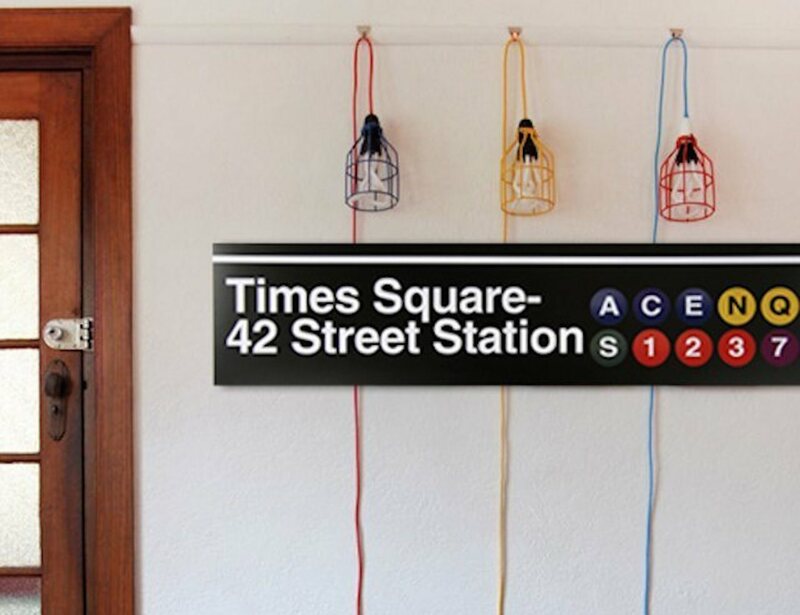 A unique style to remember one of the busiest stations in the world.